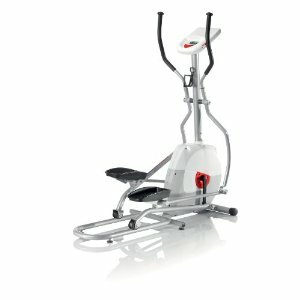 The Schwinn is part of the Nautilus group of fitness companies that also includes Bowflex and Stasirmaster. 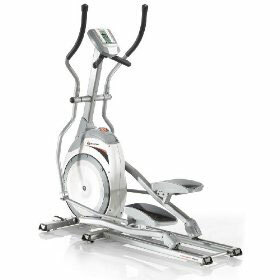 The Schwinn lineup of elliptical trainers offer good value for the budget conscious. 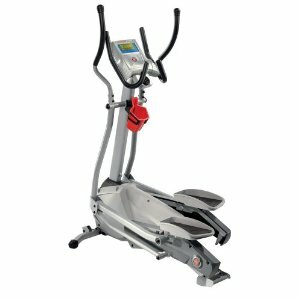 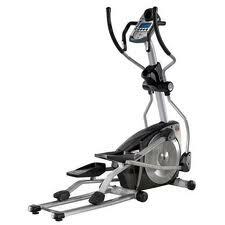 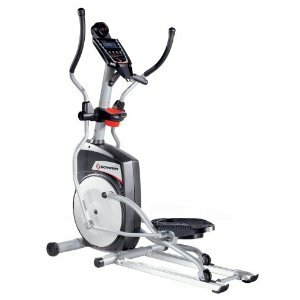 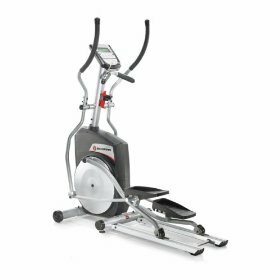 Schwinn equipment generally receives good reviews and some like the Schwinn 430 elliptical trainer received a Best Buy rating from a leading consumer publication. 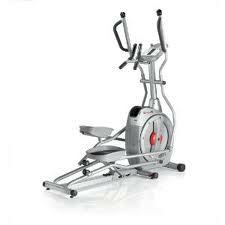 Warranties are industry standard 1 year though some models have longer warranties. 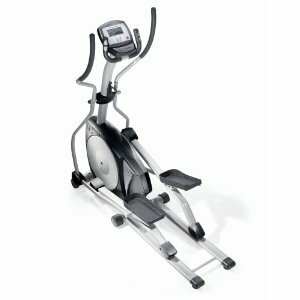 Schwinn exercise equipment can be purchase from Schwinn online.